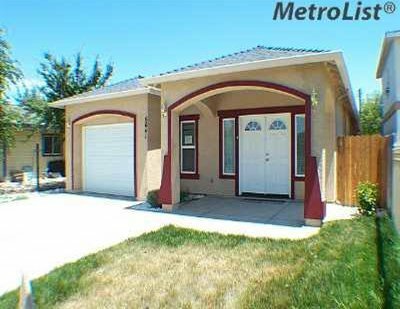 Great house in a developed neighborhood, centrally located, nearby supermarket, park, public transportation and school. 15 minutes to downtown. Listing courtesy of Calyx Realty Incorporation.